“We Speak Human”…but actions speak louder than words. At MediaLocate the giving season doesn’t start just around the holidays. We feel very fortunate to have been able to share our success with others less fortunate, and we try to share and care all year around, especially in our own local community. This year, instead of making small incremental impacts on many organizations, we’ve decided to focus mainly on one organization in order to make a bigger difference for a cause near to our hearts. In recent years members of our very own MediaLocate family had experienced cancer in various forms and we wanted to help in finding a cure, so we chose to support the Leukemia & Lymphoma Society of Silicon Valley and Monterey Bay and participated in the “Man & Woman of the Year 2016” fundraising challenge. Over a period of 10 weeks Team MediaLocate, who had nominated CEO Stephan Lins as its candidate, raised an impressive $30,686 and won the “Man of the Year” charity competition. All of us at MediaLocate are extremely proud to have made a real impact, especially because LLS focuses on children and young adults affected by blood cancer. 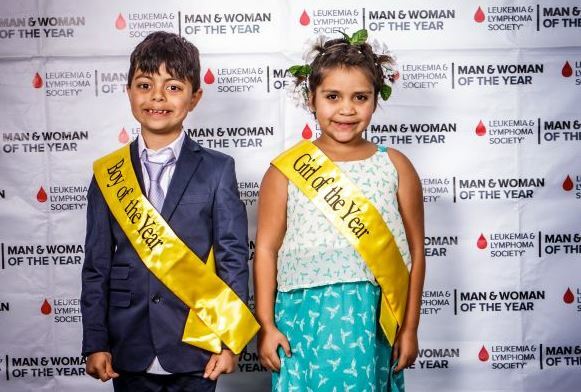 LLS and its donors help to make sure young people like Armaan & Daisy continue to have a fighting chance. MediaLocate also devoted significant time and resources to creating awareness of the growing challenges of homelessness in Monterey County. As part of the “Leadership Monterey Peninsula” program and in a year-long after-hours effort in our in-house studio, a group of volunteers created an inspirational video entitled: “Homeless is not Hopeless”, which shines light on some of the incredibly hard working local organizations that support the homeless communities in our region. While it sometimes may seem hopeless, there really is hope and we highlighted some success stories to make that point on behalf of those organizations. We hope you consider supporting these or similar organizations in your area. 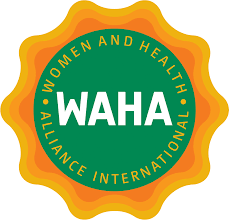 Women and Health Alliance International: Working together to improve women’s and children’s health. Rotary International: End Polio Campaign. 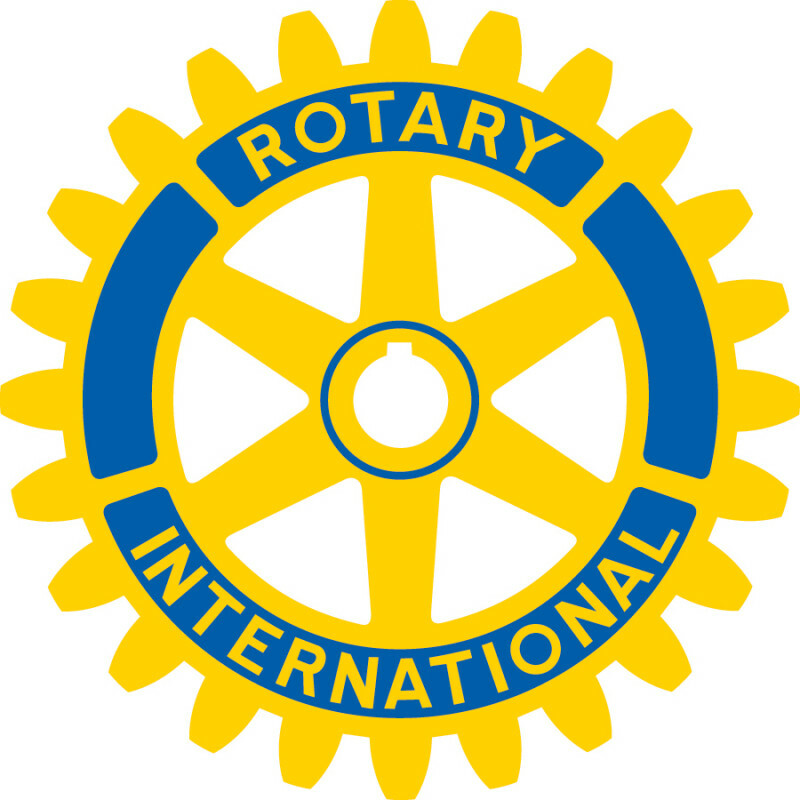 Rotary Club of Monterey-Cannery Row: Humanitarian aid for Syrian refugees. Gathering for Women: A refuge for homeless women on the Monterey Peninsula. I-Help for Women: Building a safe, caring environment for women in need. Monterey County Arts Council: Improving the quality of life through the arts. Coast Property Owners Association: Big Sur Fire Relief Fund. 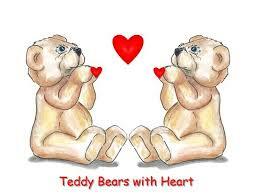 Teddy Bears With Heart: Giving Teddy bears to children in crisis, the forgotten elderly and the terminally ill.
MPC Foundation: Investing in Student Success. 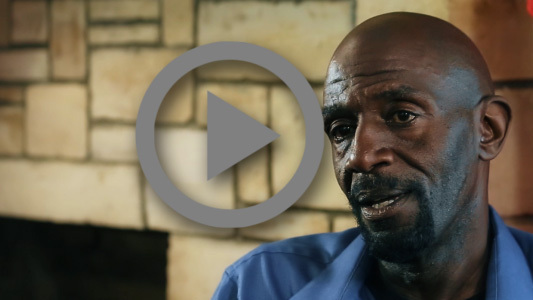 Community Partnership for Youth: Providing positive alternatives to gangs, drugs and violence. 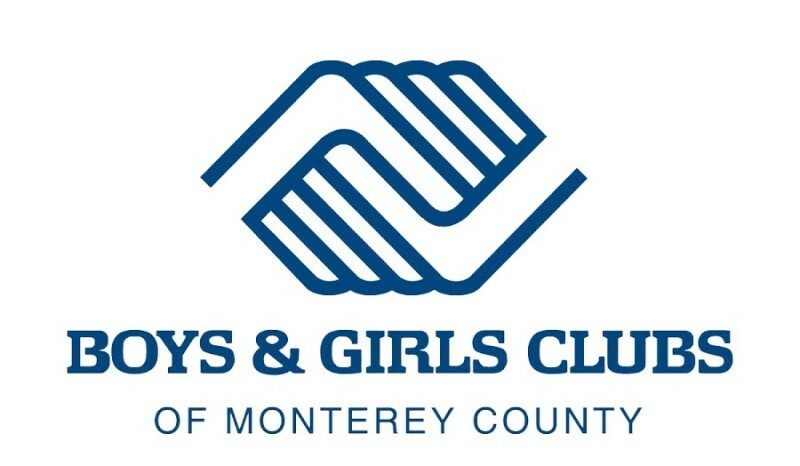 The Boys and Girls Clubs of Monterey County: Inspiring and empowering the youth of Monterey County to realize their full potential. “Success is finding satisfaction in giving a little more than you take.” – Christopher Reeve. In the spirit of giving, we wish all readers a happy and healthy holiday season.